"Kennesaw State University School of Music Holiday Spectacular" by Leah Partridge, Harrison Long et al. 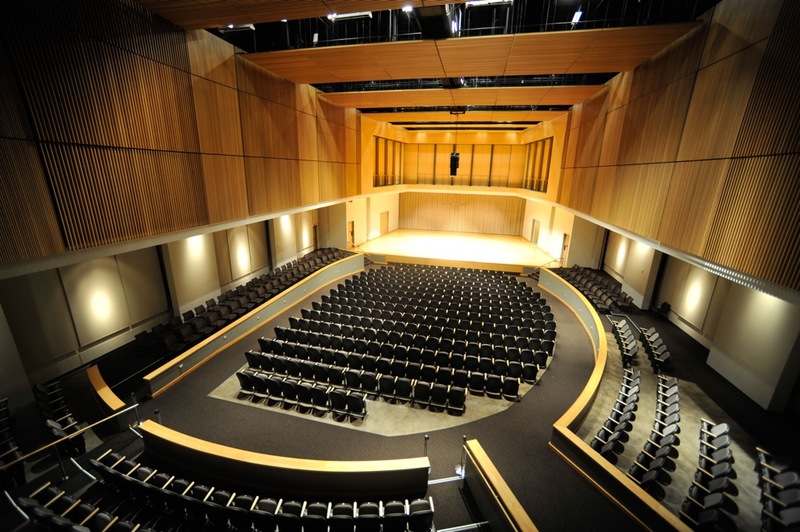 Kennesaw State University School of Music presents a special holiday concert featuring holiday favorites and more performed by the KSU Symphony Orchestra, Wind Ensemble and combined choirs. Partridge, Leah; Long, Harrison; Brent, Brenda; and Barrett, Sherri N., "Kennesaw State University School of Music Holiday Spectacular" (2016). School of Music Concert Programs. 785.